Vera Zabotkina, Dr., Prof., Vice-Rector for International Cooperation of the Russian State University for the Humanities, Director of the Center for Cognitive Programs and Technologies of the RSUH, Academician of the European Academy of Sciences and Arts. Valery Tiupa, Dr., Prof., Head of the Department of Theoretical and Historical Poetics of the History and Philology Faculty of the Institute of Philology and History of the RSUH, chief research officer of the Scientific and Educational Center for Cognitive Programs and Technologies, RSUH. Boris Velichkovsky, Dr., Prof., Member-cor. 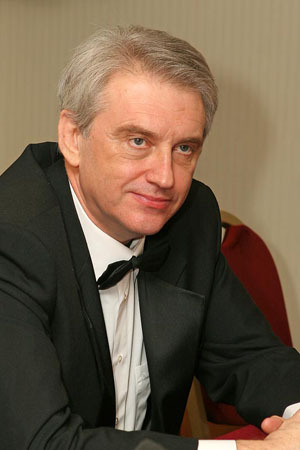 RAS, supervisor of the Institute of Cognitive Research, SRC "Kurchatov Institute", chief research officer of the Scientific and Educational Center for Cognitive Programs and Technologies, RSUH. Alexander Chubaryan, Dr., Prof., Academician of the Russian Academy of Sciences, Director of the Institute of General History of the Russian Academy of Sciences, co-chairman of the Academic Educational Association for Humanitarian Knowledge, Director of the Educational and Scientific Center for European Studies of the Russian State University for the Humanities. 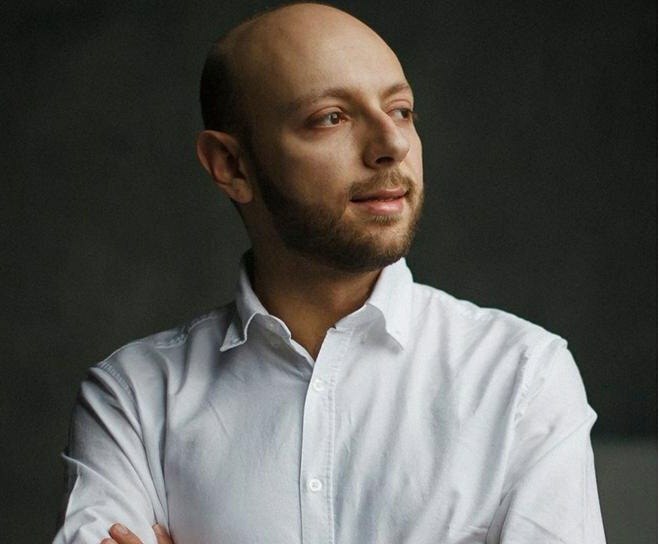 Ilya Altman, PhD, Professor, Founder and Co-Chair of the NPC "Holocaust", Vice President of the Interregional Foundation "Holocaust", Professor of the Russian State University for the Humanities, senior researcher Scientific and Educational Center for Cognitive Programs and Technologies, RSUH. Boyarskaya Elena, PhD, senior researcher Scientific and Educational Center for Cognitive Programs and Technologies, RSUH. 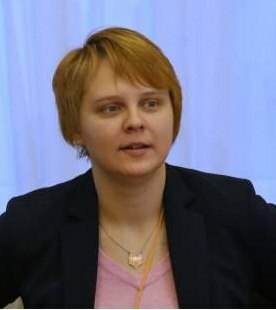 Olga Vorobyova, PhD, Associate Professor of the Department of Theory and History of Historical Knowledge of the History and Philology Faculty of the Institute of Philology and History of the RSUH, the doctoral student of the Institute of General History of the Russian Academy of Sciences. 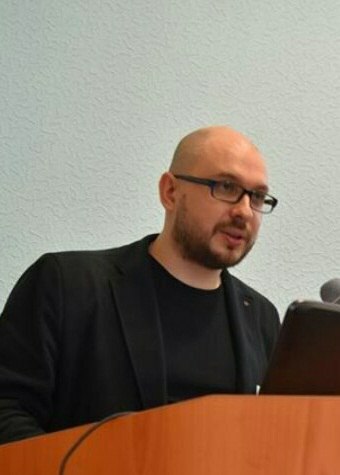 Artemy Kotov, PhD, Leading Researcher of the Department of Cognitive Technologies of the NBICS Center of the Research Center "Kurchatov Institute", senior researcher of the Scientific and Educational Center for Cognitive Programs and Technologies, RSUH. Maxim Krongauz, Dr., Pofessor, Head of the Russian language Department of the Institute of linguistics of RSUH. 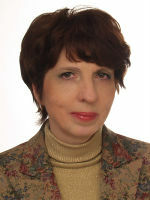 Elena Pozdnyakova, Dr., Professor, leading researcher of the Scientific and Educational Center for Cognitive Programs and Technologies, RSUH. Yuriy Troitsky, Prof., Dr., Associate Professor of the Department of Theory and History of Humanitarian Knowledge of the History and Philology Faculty of the Russian State University for the Humanities, Head of the Educational and Scientific Center for Globalistics and Comparative Studies of the Russian State University for the Humanities, Deputy Director of the Institute of Philology and History on Methodological and Scientific Work, senior researcher Scientific and Educational Center for Cognitive Programs and Technologies, RSUH. Igor Shaytanov, Prof., Dr., Head of the Department of Comparative History of Literatures of the History and Philology Faculty of the Institute of Philology and History of the RSUH, chief research officer of the Scientific and Educational Center for Cognitive Programs and Technologies, RSUH. 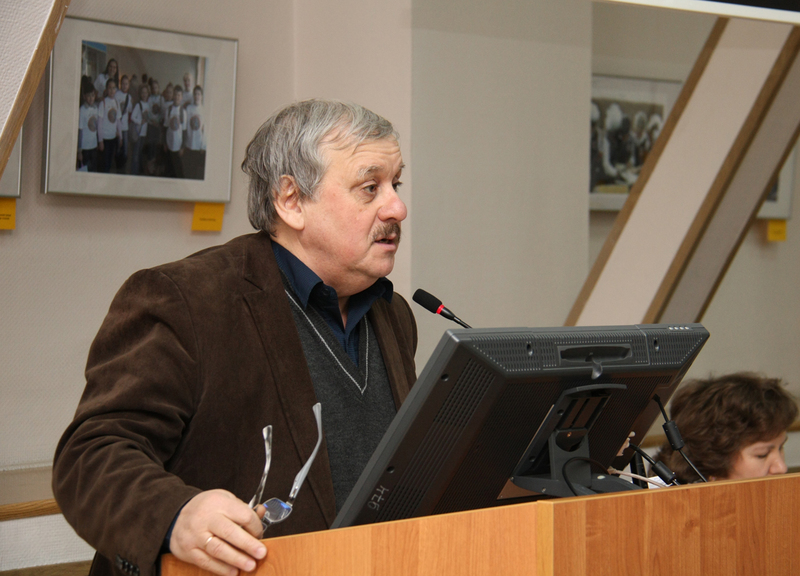 Pavel Shkarenkov, Prof., Dr., Director of the Institute of History and Philology of the RSUH, chief research officer of the Scientific and Educational Center for Cognitive Programs and Technologies, RSUH. 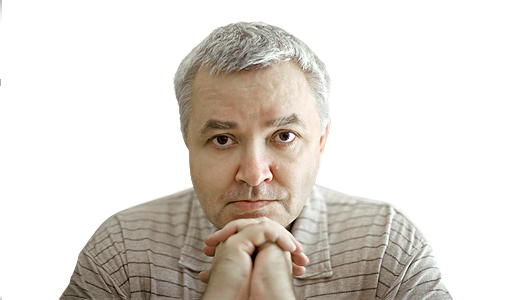 Nikita Arinkin, an alyst of the Scientific and Educational Center for Cognitive Programs and Technologies, RSUH. Lyudmila Zaydelman, an analyst of the Scientific and Educational Center for Cognitive Programs and Technologies, RSUH. Maria Gileva, an analyst of the Scientific and Educational Center for Cognitive Programs and Technologies, RSUH. Maria Konnova, an analyst of the Scientific and Educational Center for Cognitive Programs and Technologies, RSUH. Anatoly Korchinsky, PhD, Associate Professor of the Department of Theory and History of Humanitarian Knowledge of the Institute of the Russian State University for the Humanities. 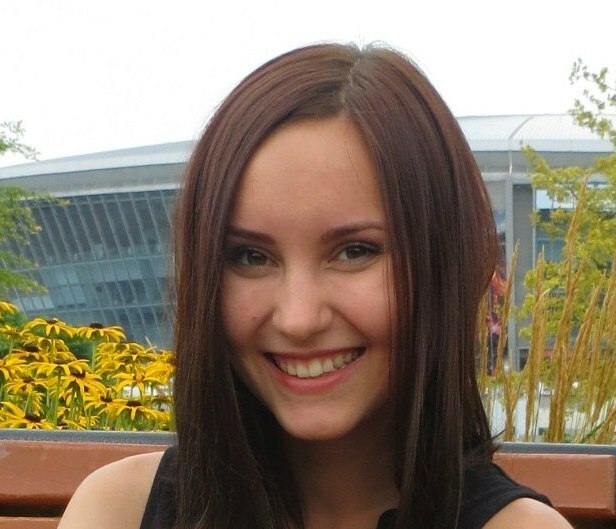 Elena Lutsenko, PhD, researcher of the Scientific and Educational Center for Cognitive Programs and Technologies, RSUH. Larisa Muraveva, PhD, researcher of the Scientific and Educational Center for Cognitive Programs and Technologies, RSUH. 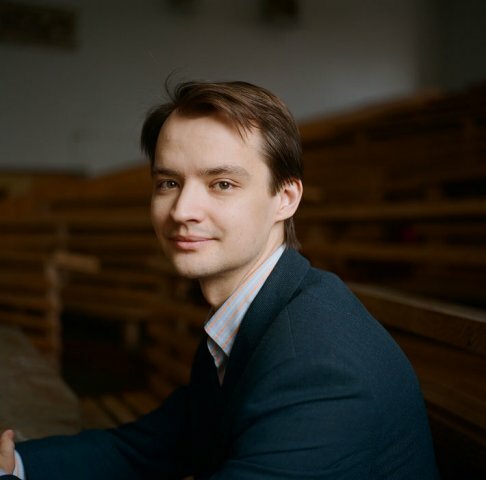 Dmitry Orlov, PhD, researcher of the Scientific and Educational Center for Cognitive Programs and Technologies, RSUH. Alexander Piperski, PhD, researcher of the Scientific and Educational Center for Cognitive Programs and Technologies, RSUH. Yuriy Filippov, senior research fellow of the Scientific and Educational Center for Cognitive Programs and Technologies, RSUH. 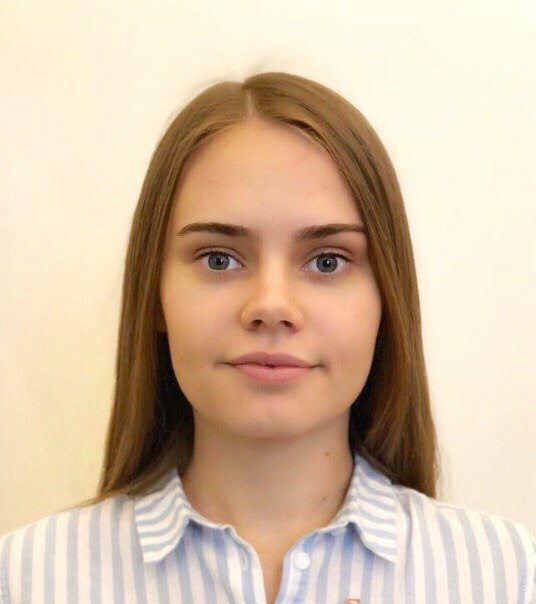 Marina Amelina, an analyst of the Scientific and Educational Center for Cognitive Programs and Technologies, RSUH. Christina Kolodiy, Records Manager of the Scientific and Educational Center for Cognitive Programs and Technologies, RSUH.